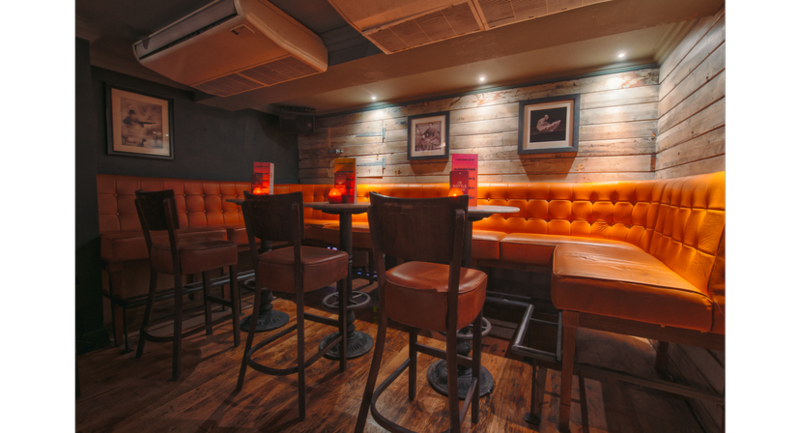 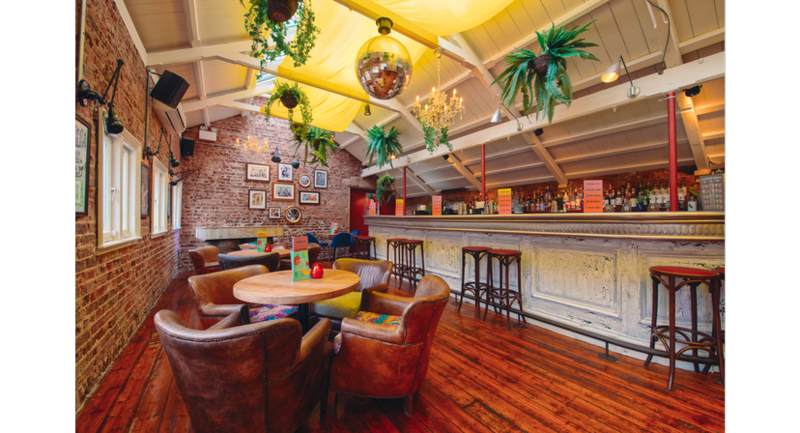 With 5 function rooms and 6 bars available, Revolution Brighton offers something for everyone and a perfect backdrop to any event! 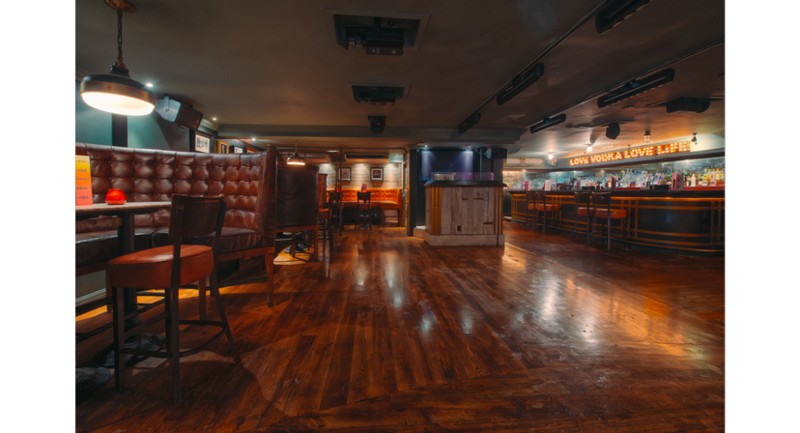 The diversity of each room allows for different activities to take place across the venue in a variety of layouts. 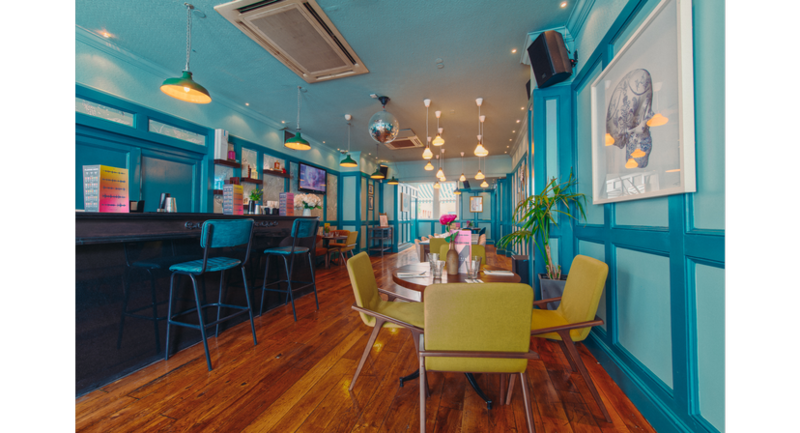 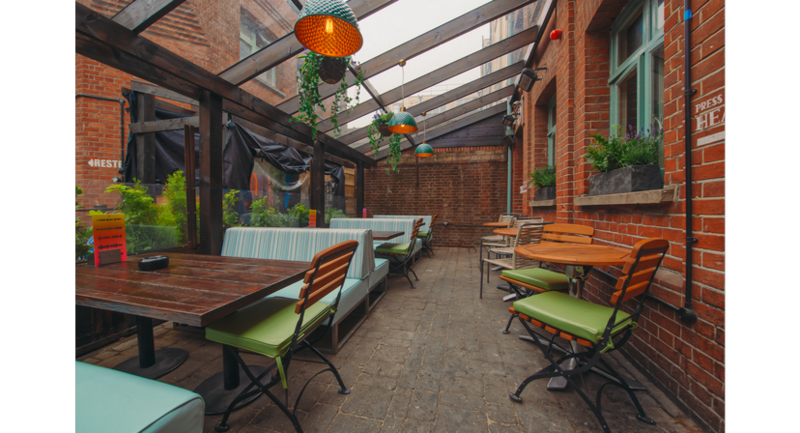 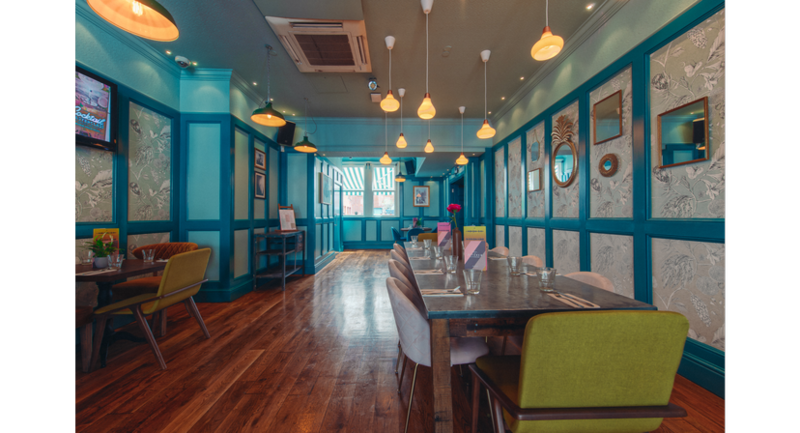 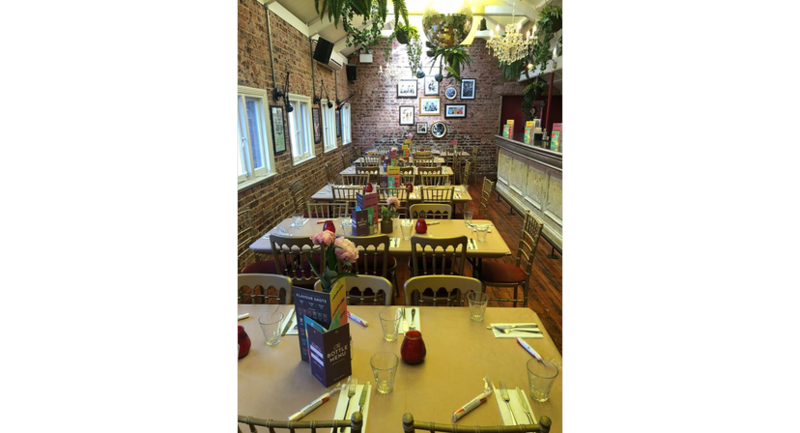 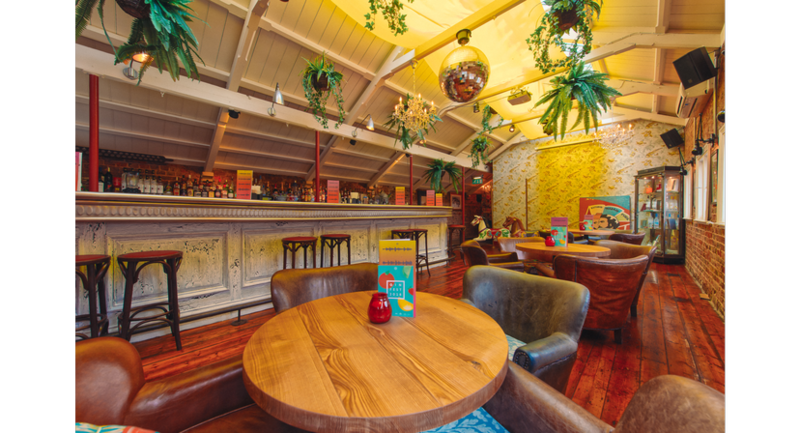 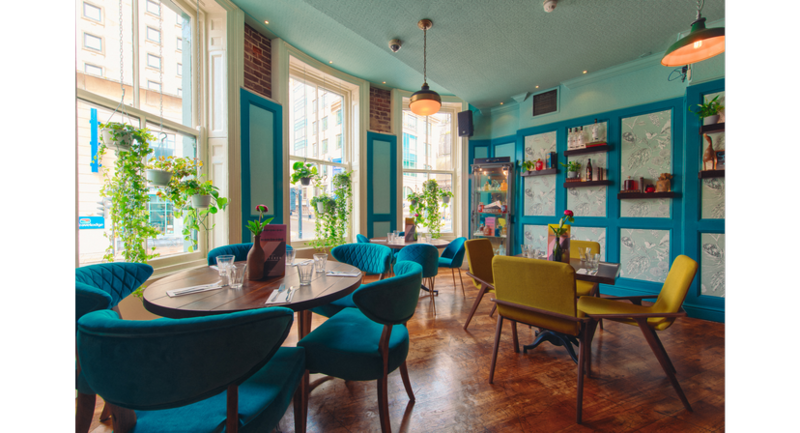 This newly refurbished venue in the heart of Brighton is ideal for Christmas parties, summer parties, team building events, quiz nights, company socials, awards evenings, product launches and much more. 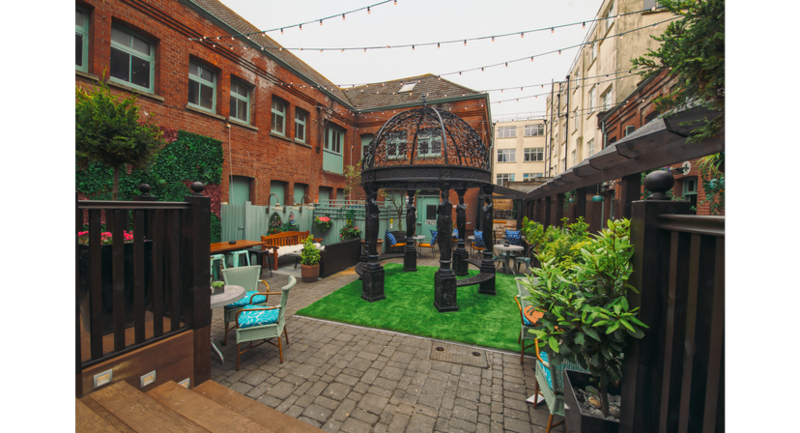 The fantastic garden offers the largest outdoor space of any venue in Brighton and adds to the unique and quirky layout of the bar. 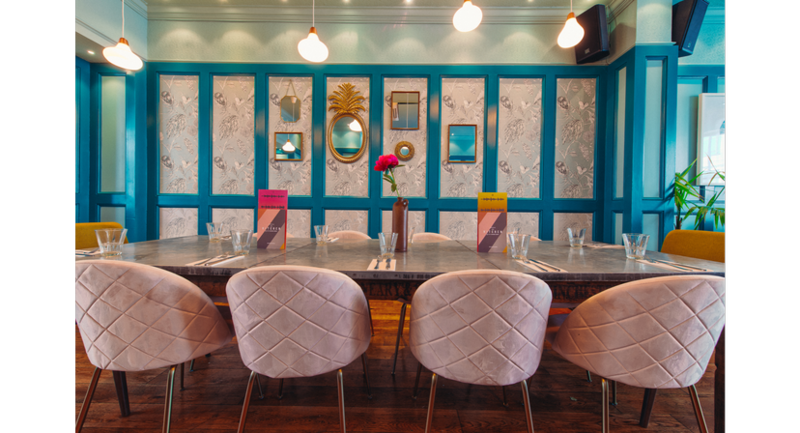 From start to finish our team will assist you in planning and executing the perfect event, one to talk about for years to come.